Vito Rizzuto, the former head of the Montreal Mafia, has died at Sacré-Coeur Hospital following health problems. Vito Rizzuto, the former head of the Montreal Mafia, died Monday morning at Sacré-Coeur Hospital following health problems. Radio-Canada is reporting that the 67-year-old man was hospitalized on Sunday for pulmonary problems. His death comes just over a year after his release from an American prison. "The man known as the Teflon Don dies quietly? [It was] quite a surprise to many, many people," said Julian Sher, the senior producer of CBC's the fifth estate and an investigative journalist who has covered the Montreal Mafia extensively. Born in the CattolicaEraclea area of Sicily, Italy in 1946, Rizzuto moved to Canada with his family when he was eight years old. His father Nicolo Rizzuto, Sr. — the patriarch of the Rizzuto crime family — was assassinated at his Montreal home in November 2010. Rizzuto had three children. His son Nick, Jr. was assassinated in 2009. 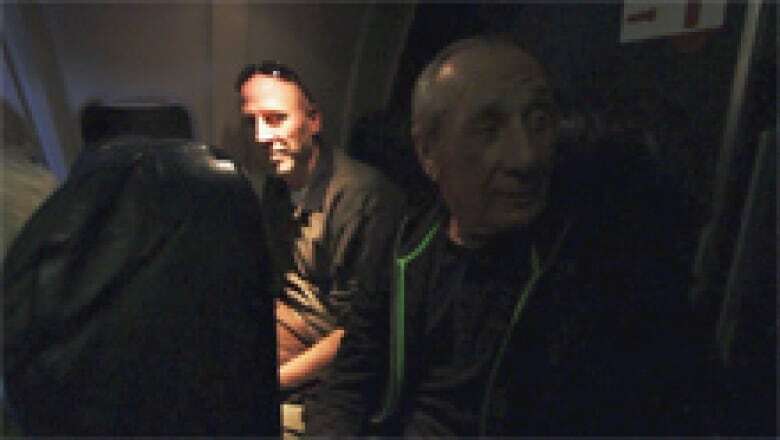 In 2007, Rizzuto pleaded guilty in an American court to racketeering charges in exchange for a 10-year sentence in connection with the 1981 murders of three alleged gang leaders at a New York social club. "My job was to say, 'It's a holdup!' so everybody would stand still," Rizzuto said at the time. Sher noted the murders in New York were made famous in the 1997 Hollywood movie Donnie Brasco. Arrested in Montreal in 2003 and extradited to the U.S. in 2006, the time he served between his arrest and guilty plea applied to his overall sentence. He served his time in a Colorado prison and was released in October 2012. He returned to the Montreal area, settling in the Laval, Que. suburb of Ste-Dorothée. "While he was in prison in the U.S. … his own son is gunned down in 2009 then his father is gunned down in 2010, leaving Vito the only Rizzuto standing when he returns from prison just over a year ago," said Sher. 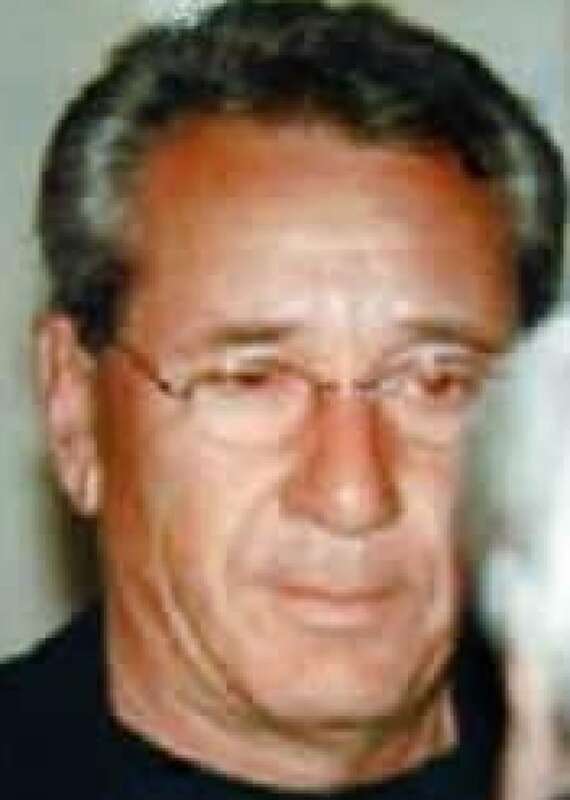 Adrian Humphreys, the author of The Sixth Family: The Collapse Of the New York Mafia and the Rise of Vito Rizzuto​, said Rizzuto reportedly had some health problems in prison. "He had spent several years in U.S. prison recently where he did have some health complaints and concerns," Humphreys said. Rizzuto's death comes four days after Roger Valiquette was gunned down in a Laval restaurant parking lot. Valiquette had known links to the Mafia and organized crime. The day of the Valiquette shooting, Mafia expert André Cédilot, co-author of Mafia Inc.: The Long, Bloody Reign of Canada's Sicilian Clan, told CBC News that Valiquette's murder was part of a struggle for power in the Montreal Mafia sparked by Rizzuto's release from prison and the subsequent reorganization of the Mob. Sher said Rizzuto's return to Montreal sparked a renewal of violence as he tried to regain power in the Mafia. "He was able to reassert power very brutally in Montreal and we saw, I think, something like close to a dozen murders and deaths related to that gang war. In fact, there was one shooting in Montreal just four days ago," he said, referring to Valiquette's death. Sher and Humphreys predict Rizzuto's death will create a major upheaval in Montreal's underworld. "To have him now permanently removed from the underworld, the crime landscape, it’ll just open up the floodgates to everyone jockeying for positions," Humphreys said. The Fifth Estate: Who's Killing the Rizzutos?